We are down to the last 2 weeks to enter to win a 50$ gift certificate to LBT! 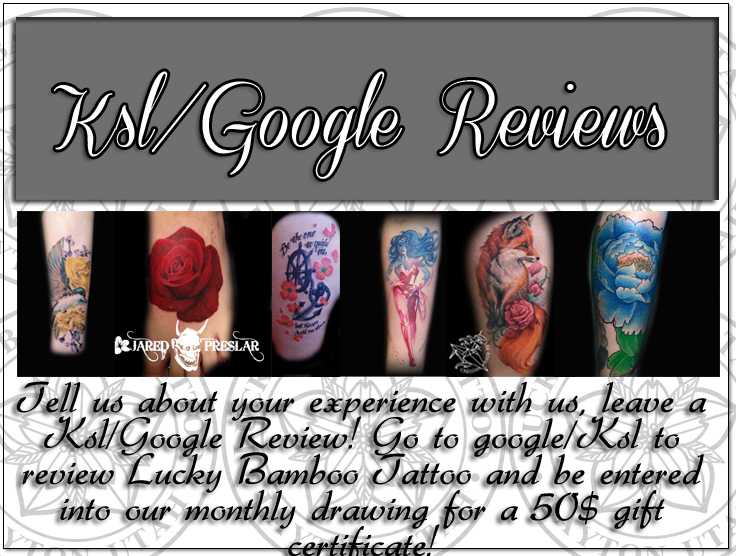 It's easy, go to google.com or ksl.com and tell us about your experience, we will automatically enter you in for the monthly drawing! Winner is announced on the first of each month on social media. Good luck!